From Facebook to Twitter, websites, from newspapers to TV social media and media tools are an integral and important part of society. Media is about collaborating, networking, sharing and generating knowledge and content, and all of these features are of great value in the context of non-formal education. Organizations, institutions delivering non-formal based activitie have well-developed social media strategies, use suite of tools for various purposes inclucing internal and external communications, supporting young people initiatives, looking for new volunteers, networking with other stakeholders. Media tools can be used in many different ways. By this project we aim to raise capacities of organizations to use media tools to support personal and professional development of young people with fewer opportunities. The 10-months project ‘Less Opportunities + Media Tools = Better Opportunities’ is developed to strengthen the competencies of youth workers, leaders educators to use media and social media tools at their professional work with young people with fewer opportunities and also to deepen participants understanding and knowledge about digital exclusion, digital citizenship and Erasmus + Programme. 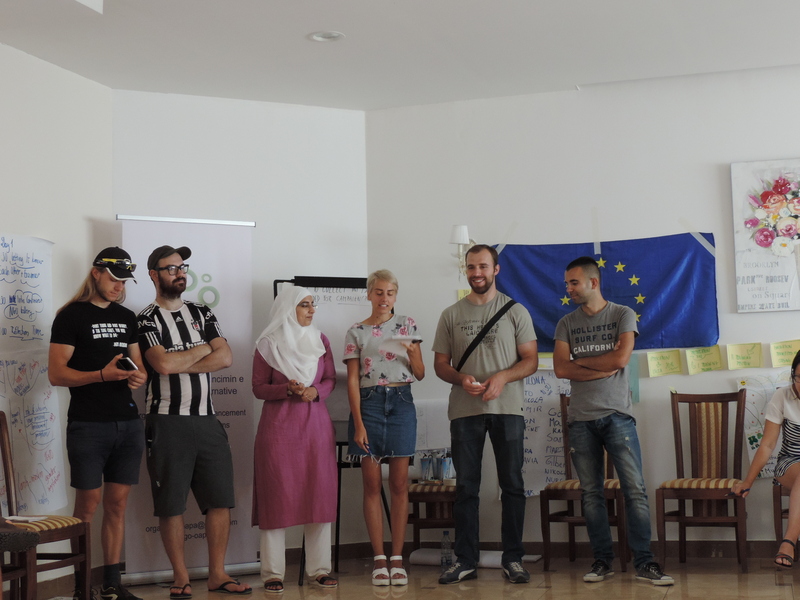 The key project elements are two training course for youth workers, leaders and educators motivated to work on development their capacities to apply media and social media tools in their work aiming to develop personal and professional competencies of young people with fewer opportunities. Besides participation in mobility activities, the participants will also be involved in dissemination activities in their countries. Dissemination activities will have form of 2 debates plan to be organized by each organization in their community. These activities will provide the participants an opportunity to share new gained knowledge with other youth workers, to create new links and network among individual and organizations interested in social media and media tools in non-formal education. 2. Youth Council Next Generation from Republic of Macedonia. It will be KA2 project – Capacity Building youth – Western Balkans with financial support of Erasmus+ Programme.